The word summer brings on happy memories for a lot of people, and a generally positive reaction. I'm old enough that summer to me still means playing outdoors all day with my friends, whether we were riding bikes, putting together a game of kickball, hiding in the dusk while we played Kick the Can or Ghost in the Graveyard, or building a fort in the woods. What was important was being outside and playing with our friends. It didn't really matter what we chose to do that day. As a parent, summer now means nagging the kids to follow my limited electronics rules and trying to find ways to get them outside. 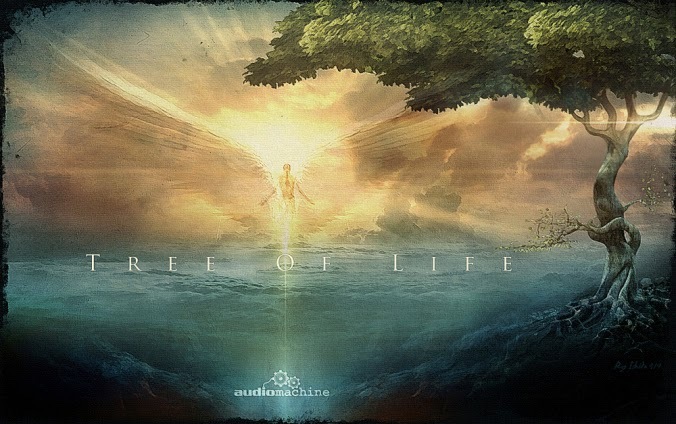 But it has its positive attributes, too, as it always will in some way. Summer means reading on the back porch after work. It means adventures with my kids (so far, we've gone to the Pioneer Museum, the Museum of Mining and Industry, Dinosaur Ridge, and Miramont Castle.) It means late night walks in the cool, crisp desert mountain air. It means outdoor concerts and drive in movies. And eating outside until the yellow jackets overpower us. 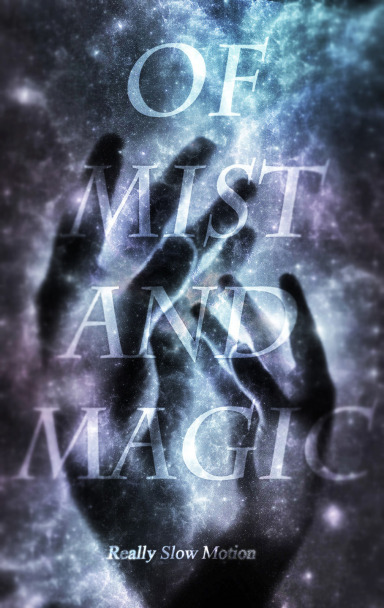 Ellen Jacobson writes mystery and sci-fi/fantasy stories. 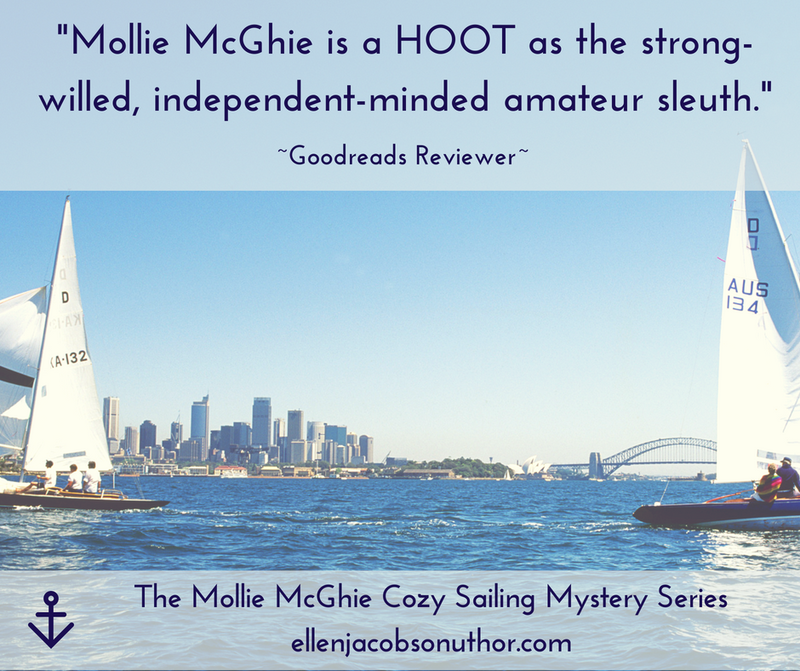 She is the author of the “Mollie McGhie Sailing Mystery” series. She lives on a sailboat with her husband, exploring the world from the water. 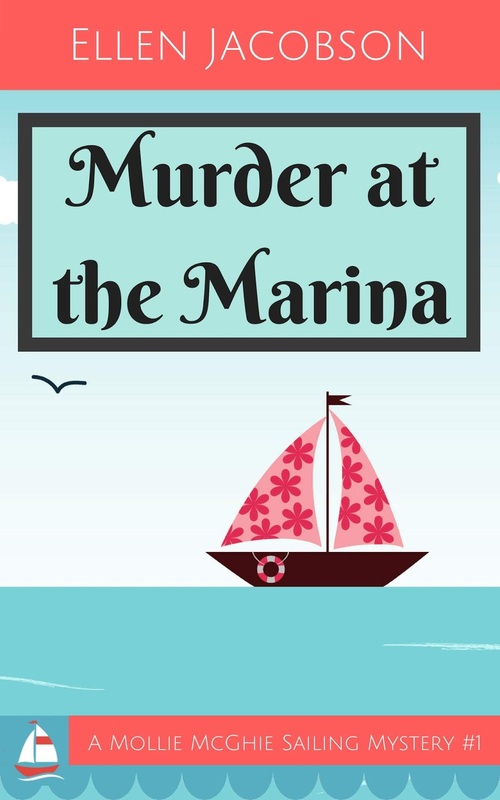 When she isn't working on boat projects or seeking out deserted islands, she blogs about their adventures at The Cynical Sailor. Willow is seeking "uncommonly honest and stories and art" with the theme "Perfection." Pays $10-30 CAD. Deadline July 22. NonBinary Review is seeking poetry, fiction, essays, and art based on The Wind in the Willows. Up to 5000 words. Pays $.01/word. Deadline July 24. 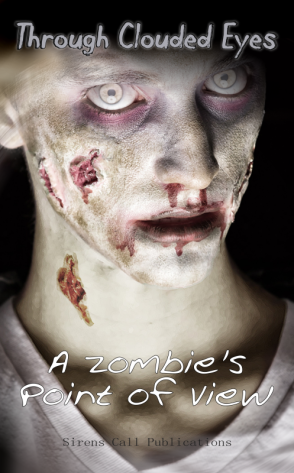 Splickety Havok is seeking stories with the theme "Skeletons, Slashers, and Succubi." Up to 1000 words. Pays $.02/word. Deadline July 27. 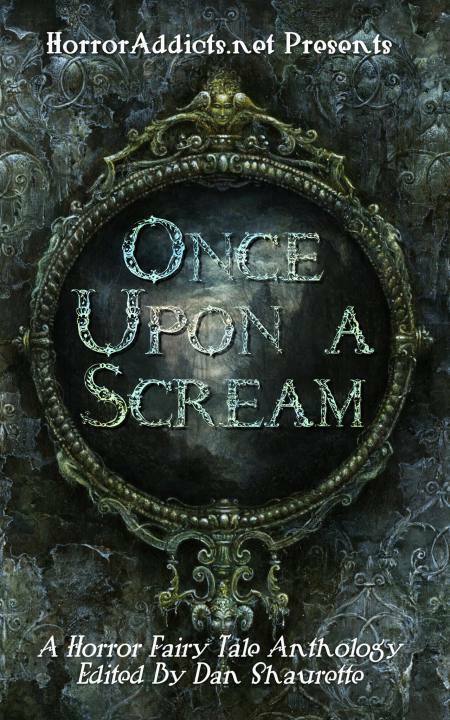 Jersey Pines Ink is seeking short horror stories for Crypt-Gnats. Up to 3000 words. Pays $5. Deadline July 30. VQR is seeking non-genre fiction, poetry, and nonfiction. Up to 9000 words for nonfiction, 8000 for fiction. Pays up to $1000. Deadline July 31. 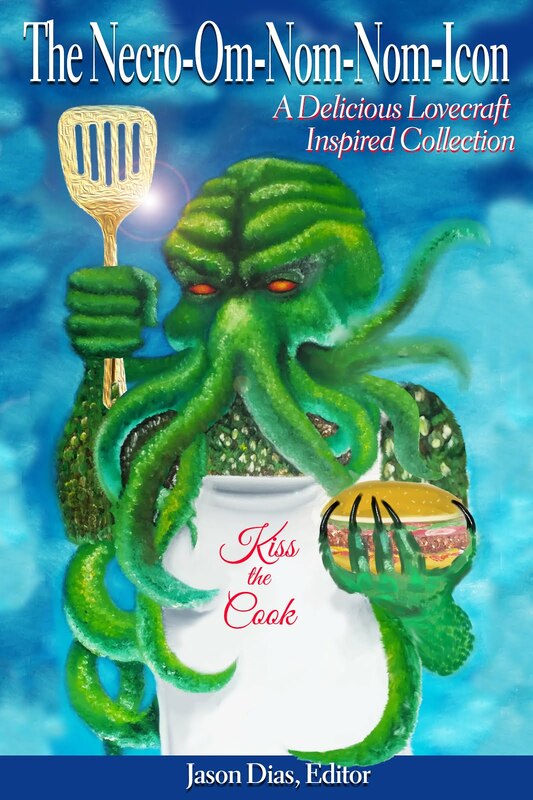 Martian Migraine Press is seeking humorous stories about Cthulhu mythos fans for Innsmouthbreathers: Cautionary Fables of Mythos Fandom. Up to 5000 words. Pays $.03/word CAD. Deadline July 31. 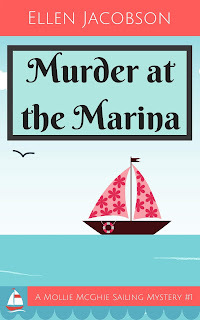 Flash Bang Mysteries is seeking mystery/suspense flash fiction. 500 to 750 words. Pays $20. Deadline July 31. 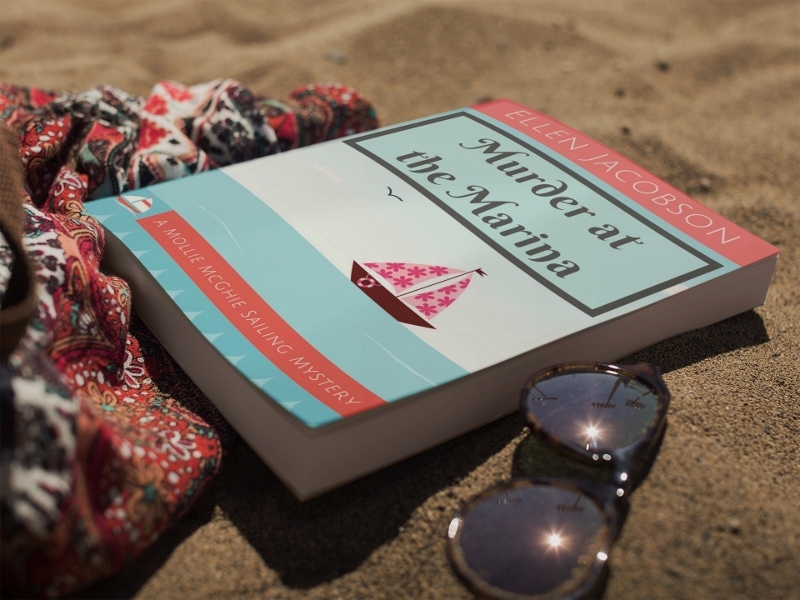 Are you looking for a good summer read? What are some of your fondest summer memories? 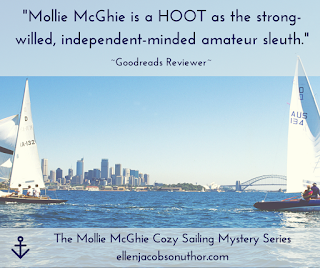 Have you read a Mollie McGhie mystery before? Any of these links of interest? Anything to share? The last two years I've only been a panelist in the literary track, which tends to be less busy than actual fan panels and the like. 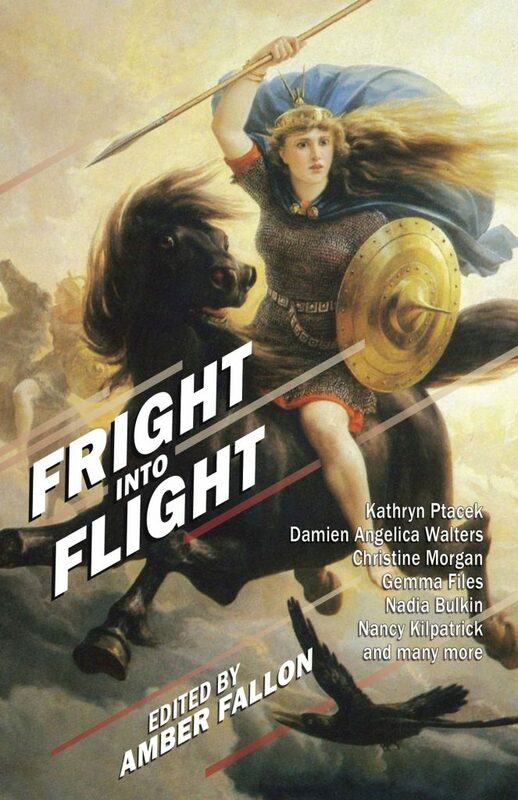 This year, the literary track had picked up in several spots, and because I'd proposed some non-literary panels, I got to experience the craziness that is the science fiction/fantasy track. The below two pictures are of the Black Mirror audience--eeek! They were a fun bunch. A note to authors. If you're ever proposing panels to any type of fan con, try to mix up the literary panels with more fan based ones. You'll have a better chance of having your panels picked up, and you'll get to meet folks you might not have otherwise. And many of them are readers! My first panel was 80s Resurgence in Books and Movies (non-literary track) with Veronica R. Calisto, Patrick Hester, David R. Slayton, and Fleur Bradley (pen name F.T. Bradley). We talked about shows like Stranger Things, long awaited sequels like Tron 2, and reboots like Magnum P.I. Why are the 80s so popular? Technically, we should be on a resurgence of the 90s now, according to the past patterns (Happy Days came out in the 70s and was about the 50s; That 70s Show came out in the 90s; Wonder Years came out in the 80s and was about the 60s and 70s, etc.). Instead, we're still hitting the 80s hard in our media. Among stories we wanted to see rebooted were Buck Rogers and Knight Rider. Panel number two was Letters Written From Hell - The Horror Writing Process, with Patrick Hester, DeAnna Knippling, Emily Godhand, and Jason Dias. The big question was whether we were demented, and what about our readers? The diagnosis? Totally sane. In fact, even saner than people who don't partake of horror, because we get to exorcise the dark part of ourselves. Panel three was How to Write Diversity, with Veronica R. Calisto, David R. Slayton, Emily Godhand, Emily Kay Singer, and Jason Dias. In general, it came down to being respectful, getting to know people from marginalized groups, asking at least one person from the marginalized group to beta read for you, and doing your research. The best thing about the panel was that, though we did talk about racial diversity, we covered much more than that, including neuro-divergence, LGBTQ+, mental illness, and physical disabilities. The fourth panel, which was my final one for Friday, was Favorite Horror Tropes, another non-literary one. On this one, we had Veronica R. Calisto, DeAnna Knippling, Emily Godhand, MK Sauer, and Stace Johnson. We had a lot of fun talking about our favorite horror tropes, such as the happily-ever-after-just-kidding ending or switching to a silhouette view to show something without the gore or cheesy CGI. Among the last favorite? Saying a haunting is because it was built on an Indian burial ground and killing the minority character first. Saturday I only had two panels, which was a nice break. I had one in the morning then two back-to-back at the end of the day. (Friday I had three back-to-back, which was insanity.) The first panel of the day was Creating Believable Monsters, with Matt Bille, Fleur Bradley, DeAnna Knippling, and Stace Johnson. 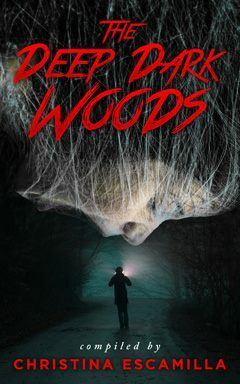 Matt writes about cryptozoological creatures in his fiction, so he had a different idea of believable monsters than the rest of us. What it boiled down to for most of us was that the characters had to believe in the monster for the reader to believe, and basing the monster's makeup on already existing fears could be a shortcut to reach the reader. Xenomorphs were by far the winner of the monster that stuck with me the longest category. Yay for xenomorphs! Next was Why You Should Have Villains of All Stripes, with Veronica R. Calisto, David R. Slayton, Fleur Bradley, Jason Dias, and Eneasz Brodski. By far, the favorite villain put out recently was Killmonger from Black Panther. A couple Stephen King characters came up, as did Magneto. What we most wanted was for villains to be strong opponents, to be intelligent and equal to the good guy, and to have something redeeming about them. This makes for a stronger villain. The final one of the day was Not Just Novels - Writing Different Lengths, with Fleur Bradley, DeAnna Knippling, Jason Dias, Carolyn Kay, and Stace Johnson. 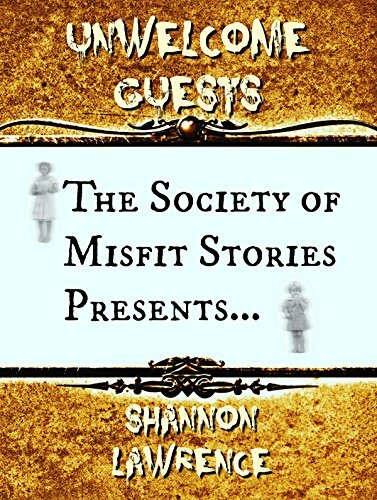 We talked about everything from flash fiction to short story to novelette/novella length, why it was a good idea to try out different lengths, and what we enjoyed about playing with shorter fiction. It was a small audience, but one that seemed very interested in the topic, and I hope they'll pursue shorter works. Sunday was the last day of DCC, and I only had two panels, but they were vast hours apart (6 hours, to be exact), or so it felt. 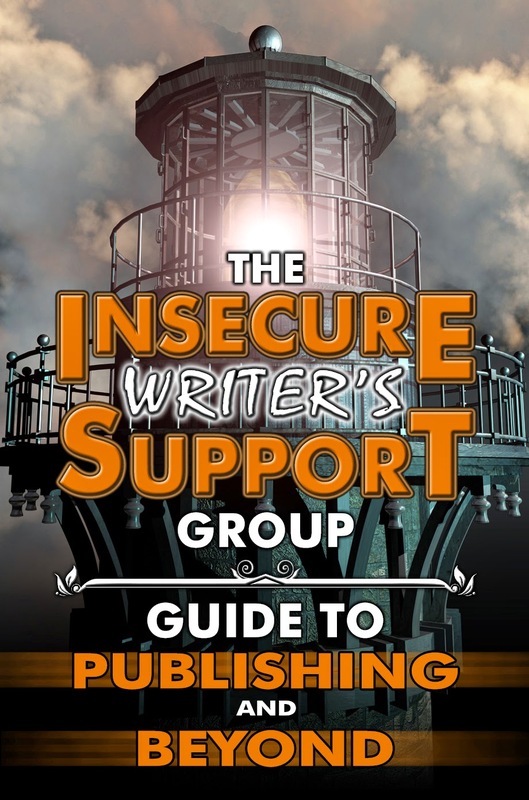 The first one was First Steps in Self-Publishing, with Patrick Hester, MK Sauer, Stace Johnson, Marla Newbrough Bell (writes under MJ Bell), and A.M. Burns. We covered the basics of establishing yourself as a business, getting ISBN numbers, resources for self-publishers, and who you need to hire (editor, cover design, formatter). And now we get to my last panel of the con: Black Mirror and the Evils of Technology, with Veronica R. Calisto, DeAnna Knippling, David R. Slayton, and Stace Johnson. We discussed how Black Mirror wasn't about fear of technology so much as fear of what people will do to abuse technology, and how we humans aren't evolving as fast as our technical capabilities are. We talked about the fear of microchipping people and designer humans, plus our favorite episodes (Nosedive was mentioned several times--the one where the woman tries to get her social media rating up, running into humiliation after humiliation--as was Arkangel, the one about the mom who chips her daughter and can keep her from seeing things that might bother her, as well as seeing through her eyes and monitoring what she's doing.) I couldn't believe the energy that late on day three of the con, but they gave me the energy to make it through and drive home to Colorado Springs through a rainstorm. I was stressed out about the weekend, not being naturally outgoing, but enjoyed hanging out with friends, as well as having great conversations about topics I'm deeply interested in. I love presenting on panels, and tossing ideas around with others, even when we disagree. It's a great way to learn more about various topics. The view from my hotel room. Down and to the right is 16th St. Mall. My hotel was on the 16th Street Mall, which is a long stretch right in the middle of downtown with cobbled streets, no cars allowed (except to cross at intersections), and tons of shops and restaurants. I'd intended to walk down to the Tattered Cover bookstore since I so rarely make it up to Denver, but I never really had the time. It's a great spot for people watching. I tried several new restaurants, which I'm all about when travelling, including Boney's BBQ, Stout Street Social, and Sam's No. 3. I'd recommend all three, though the service wasn't great at Boney's. I'm a sucker for good BBQ and sweet tea, though. Time for links. Bear in mind I'm not endorsing these, merely passing them along. Always do your own due diligence before submitting. 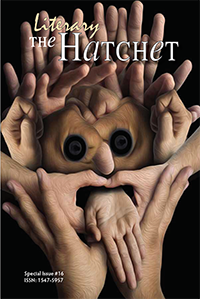 The Literary Hatchet is seeking dark fiction, poetry, and prose. Up to 6000 words. Pays up to $10. Deadline July 1. Coffin Hop Press is seeking dark and noirish holiday stories for Baby It's Cold Outside. Crime stories only. They're also seeking stories of stupid criminals for Knucklehead Noir. Up to 5000 words. The holiday one pays $150 CAD; the stupid criminals one pays $.03/word CAD. Deadline July 1. 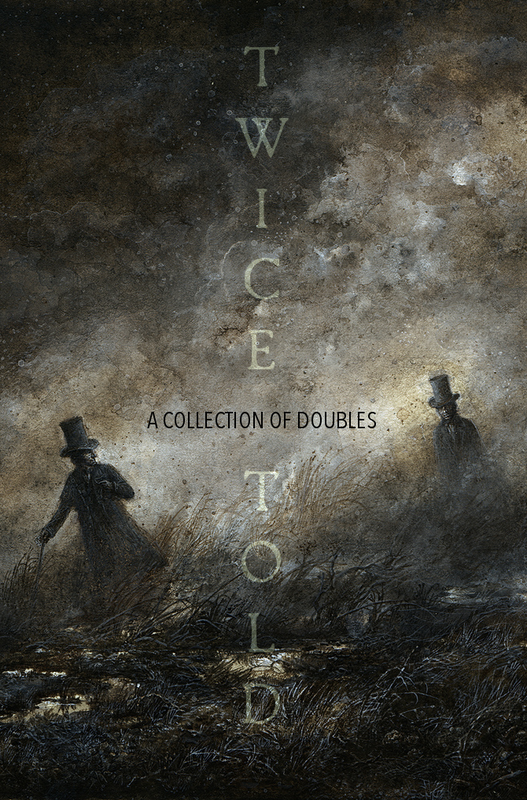 Whimsically Dark Publishing is seeking short stories with the theme Deteriorate. No genre limits. Up to 8000 words. Pays $30. Deadline July 1. 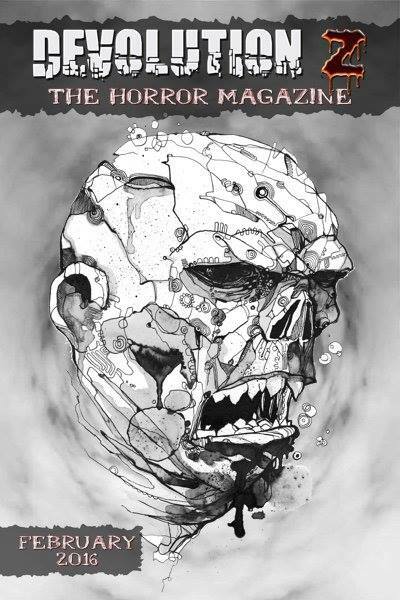 Broken Eye Books is seeking urban weird fiction for Nowhereville: Weird is Other People. 3000 to 7500 words. Pays $.08/word. Deadline July 1. 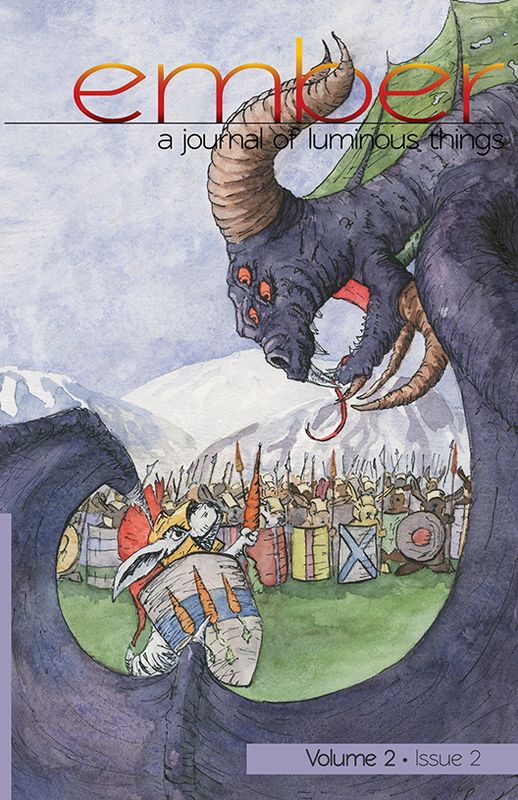 Spring Song Press is seeking fantasy short stories for Oath and Iron. 1000 to 10,000 words. Pays $.01/word. Deadline July 1. Independent Legions is seeking horror short stories for Monsters of Any Kind. 3500 to 5000 words. Pays $100. Deadline July 10. Third Flatiron Anthologies is seeking speculative fiction short stories for Terra! Tara! Terror! Up to 3000 words. Paying market, but they don't specify how much. Deadline July 15. 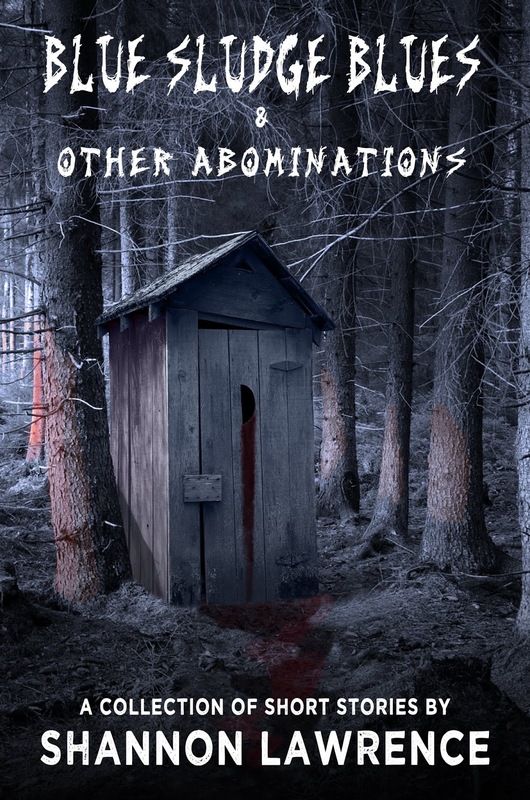 Gehenna & Hinnom Books is seeking weird fiction and cosmic horror. 250 to 3000 words. Pays $30. Deadline July 15 (opens July 1). Spider and Ladybug Magazines are seeking stories for kids in the theme Our Diverse World. Up to 1000 words. Pays up to $.25/word. Deadline July 15. Why do you think the 80s is still so popular? What would you like to see brought back or rebooted? What's your favorite Black Mirror episode? How about your favorite horror trope? Least favorite? What new technology are you afraid of? What new tech are you looking forward to? Any of these links of interest? 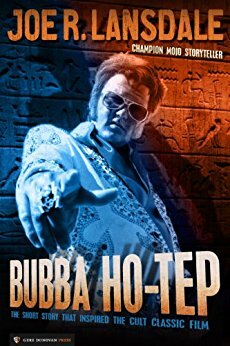 This week I'm reviewing Bubba Ho-Tep, by Joe R. Lansdale. 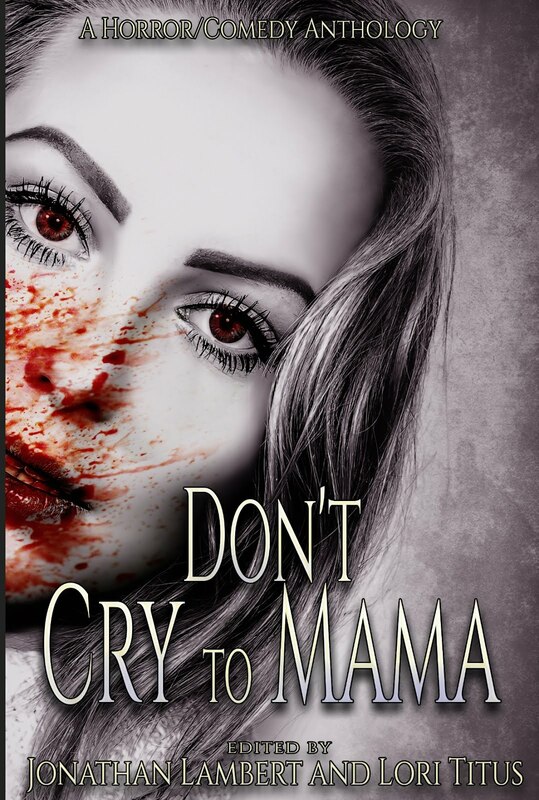 This is actually a novella, not a novel. And it was a lot of fun. I'm sure I could find issues with it if I sat down to analyze plot, etc., but I'd rather not. This was a quick read with an opening line that will tell you whether this is something you want to keep reading or not. Elvis is in a retirement home, having lost his ability to step back into his life after he had someone else take it over for him before promptly dying on the toilet. Something weird starts scurrying through the halls at night, devouring the souls of his fellow retirees. Turns out it's a mummy, but not your usual sort. 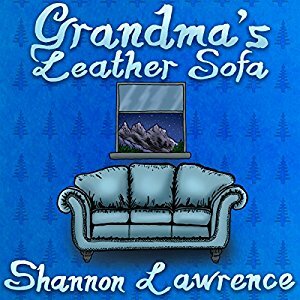 This is a touch raunchy, quick paced, and the characters are distinctive. It's also a cheese-fest. 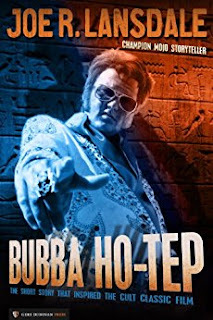 As proof, the movie version starred the delightful, and often cheesy, Bruce Campbell as Elvis. Don't read it for depth and introspection. Read it because it's a ridiculous romp. Last time I checked, this was available on Amazon for $.99. 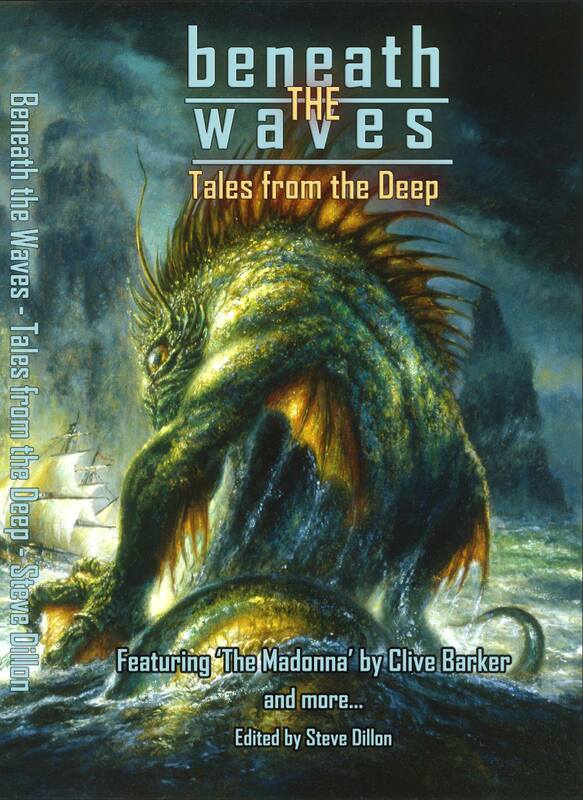 I'm tempted to put this in my Top Ten, but I'm leaving it as is, because the books currently there have more substance than this one. The next book will be Johnathon Maberry's Ghost Road Blues. Have you read this? Seen the movie? What did you think? 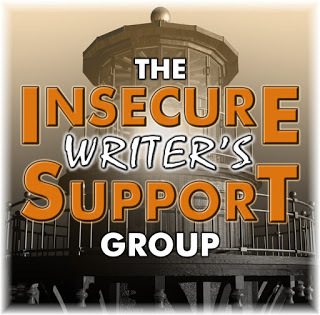 It's the first Wednesday of June, which means it's time for the Insecure Writer's Support Group, created by Alex J. Cavanaugh! Before we hop into the IWSG, a quick notice that, due to the American holiday 4th of July, the next IWSG posting date will be TUESDAY, JULY 3 instead of Wednesday, July 4. We'll return to the first Wednesday of the month in August. 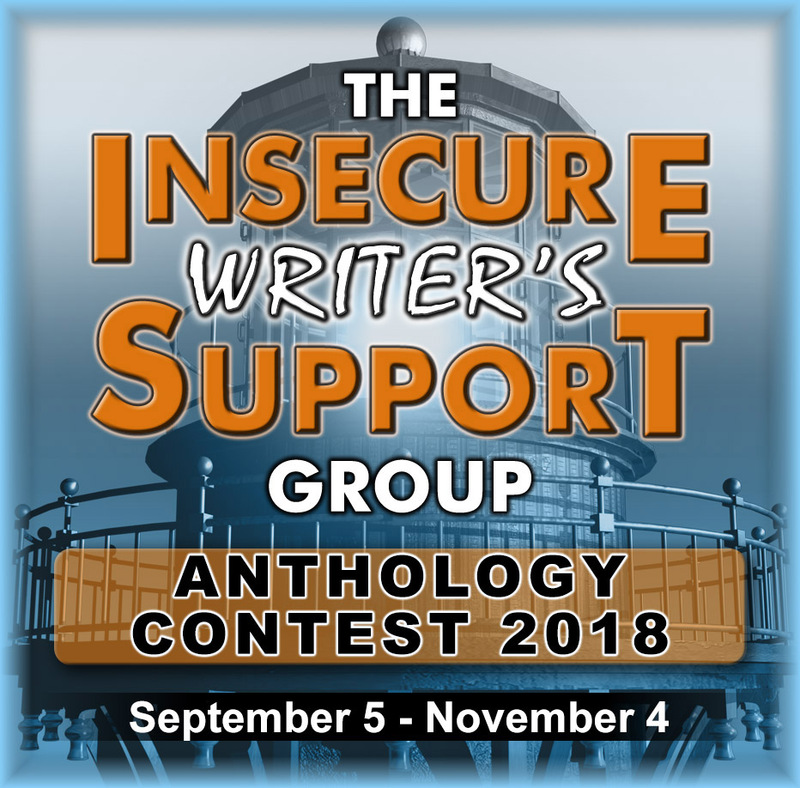 Announcing the genre for the next IWSG anthology! 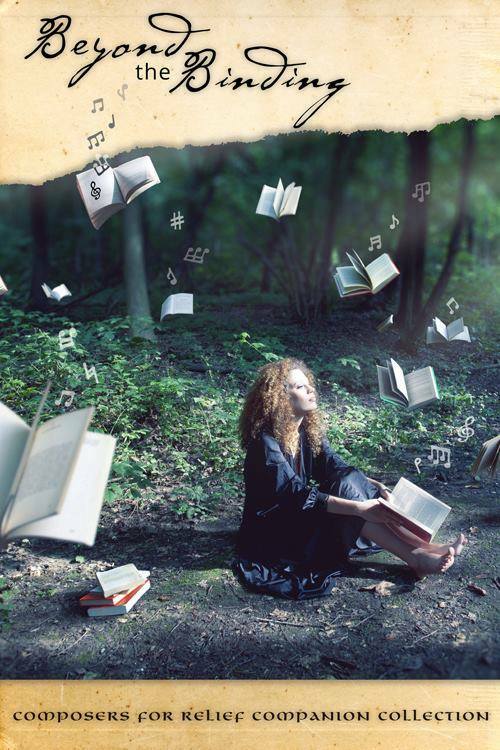 We'll be looking for stories under Young Adult Romance. 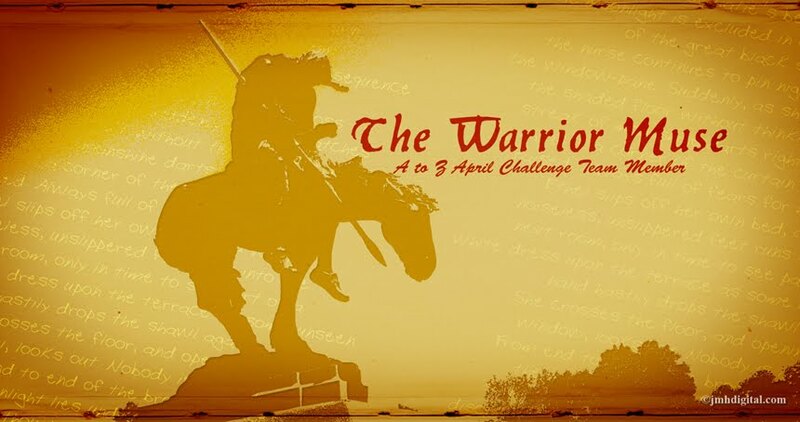 The theme will be announced in September, with submissions open September 4 to November 4. Beverly Stowe McClure, Tyrean Martinson, Tonja Drecker, andEllen @ The Cynical Sailor! 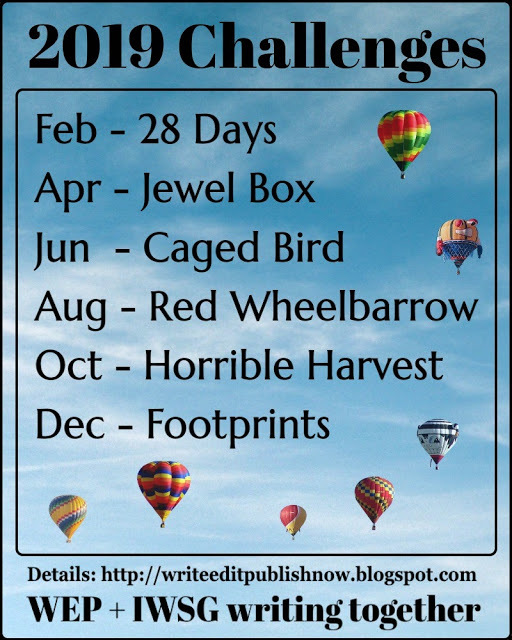 The optional question of the month: What's harder for you to come up with, book titles or character names? I don't typically have an issue with character names, though I do have a tendency to give women "S" names and men "B" names for no good reason, and I try to monitor myself on that. Titles are a different beast. We're not friends. I think titles are a definite weakness for me. "It's a reminder to slow down sometimes and meet for coffee/tea/wine and pick each other's brains. Or skip a session at a convention/conference to cob a squat in the lobby of the hotel or convention center and chat. Or go out for dinner with a small group of people where you can hear each other talking and have some great conversations. I'd rather learn neat things about my friends while they're here on Earth than learn them at their memorials. I want to laugh WITH them about their funny stories, not after the fact." When you're at conferences and events, give yourself permission to slow down and sit down with a friend or acquaintance to talk. I know it's hard, especially when you're maybe also a speaker or event volunteer, but you're not going to regret taking that time. You may very well regret not doing so. 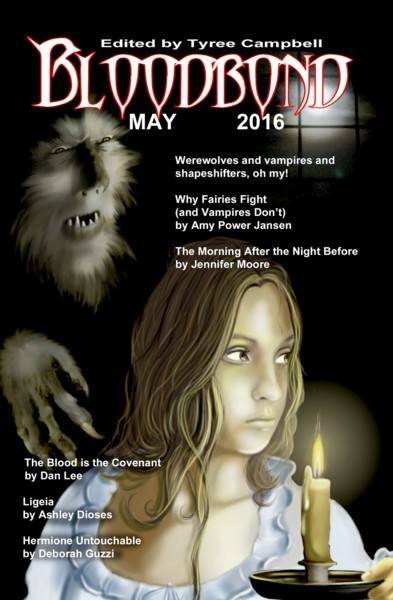 Before I post this month's submission stats, I was interviewed over at Horror Tree by Selene MacLeod. 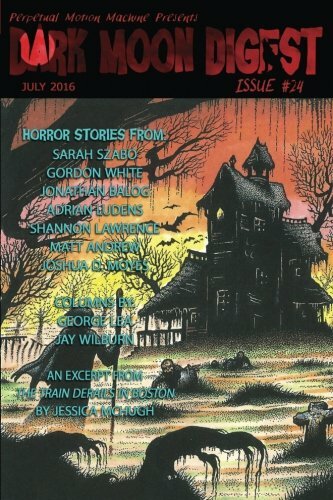 Horror Tree is a great resource for markets seeking horror submissions, too! 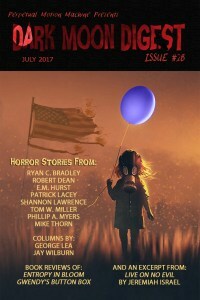 Check out my interview to learn a bit more about my writing and my recent horror collection, Blue Sludge Blues. She asked some different questions than I'm used to, which was fun, as I'm often answering the same general questions. Now for my May stats. I post the previous month's submission stats on IWSG to keep myself accountable and make sure I'm working the business. And, finally, time for some links! Bear in mind I'm not endorsing these, merely passing them along. Always do your own due diligence before submitting. Electric Lit is seeking short stories for Recommended Reading. 2000 to 10,000 words. Pays $300. 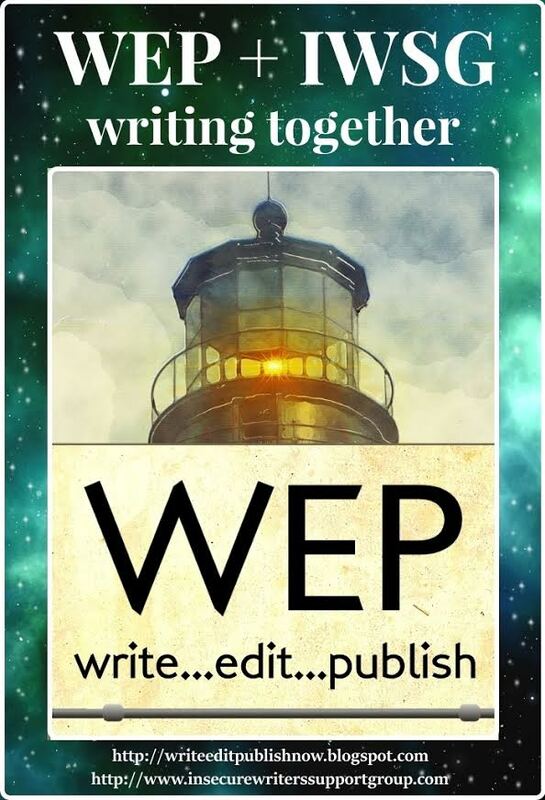 Submission window only open June 18-24. They are also seeking poetry and flash as of today. I didn't see an end date, but it looks like it will be a narrow window. For everything they're seeking, see their page. 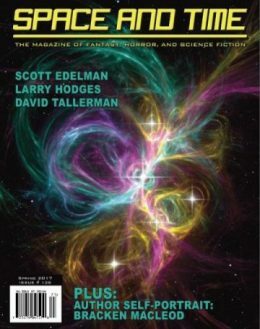 Cosmic Roots and Eldritch Shores is seeking science fiction, fantasy, fairy tales, and related short stories. 1000+ words. Pays $.06/words. Deadline June 28. Splickety Magazine is seeking pieces with the theme of Senioritis. 300 to 1000 words. Pays $.02/word. Deadline June 29. 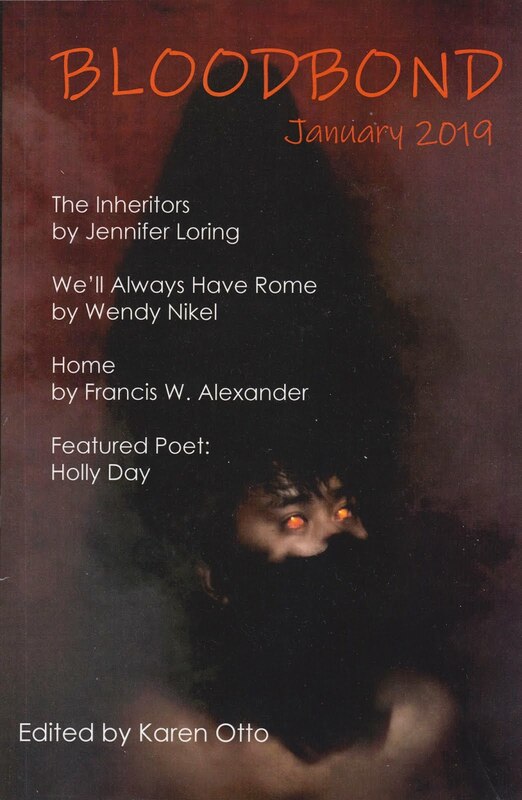 Three Penny Review is seeking stories, articles, and poems. Word restrictions depend upon submission type. Pays $200 to $400. Deadline June 30. Allegory is seeking speculative fiction short stories. Preference is given to stories between 1000 and 5000 words, but they'll consider shorter or longer works. Pays $15. Deadline June 30. 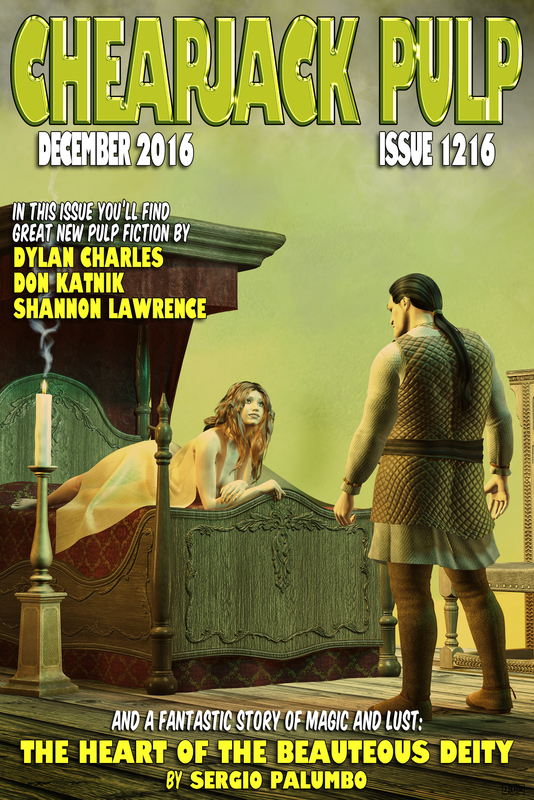 Less Than Three Press is seeking novelettes about the holidays (ALL the holidays) that are LGBTQIA+ focused. Any sub-genre. 15,000 to 40,000 words. Pays royalties. Deadline June 30. Furplanet is seeking anthropomorphic short stories for The Rabbit Dies First. And, you guessed it, the rabbit must die first. All genres. 2000 to 12,000 words. Pays $.01/word. Deadline June 30. Alban Lake Publishing is seeking stories about Antarctica and the things that hide there for City in the Ice. 3000 to 10,000 words. Pays $25. Deadline June 30. 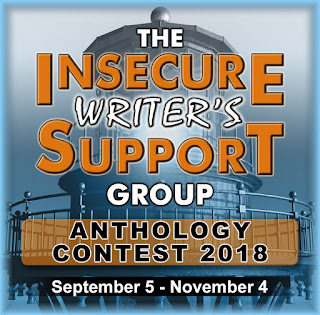 Do you intend to enter the IWSG contest? What are your insecurities? Do you take time at writing events to chat? Any of these links of interest? 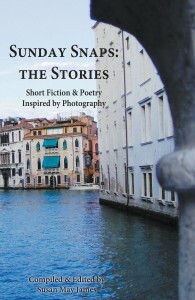 Are you submitting stories? What were your May stats? Anything to share?